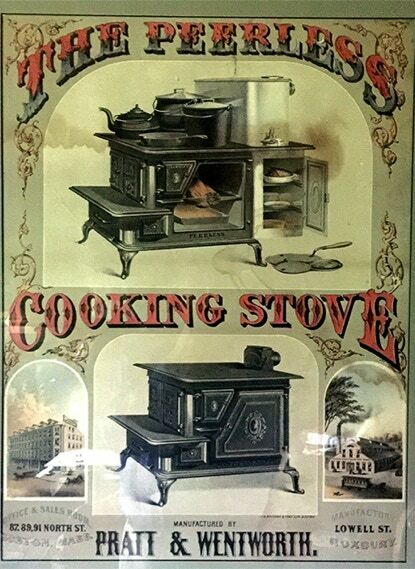 We are proud to sell the finest restored antique parlor stoves, antique kitchen ranges, wood stoves, coal stoves, Franklin stoves, and base burner stoves in the USA and ship them nationwide and overseas. Q: How long does it take to restore an antique stove after I choose one? A: A complete but rusty parlor stove will take about 4-6 weeks and a cookstove around 6-8 weeks. Each stove is different but certain factors affect the timeline . The amount of nickel plating, recasting missing parts, sandblasting each piece, reassembly, re-seaming and painting takes time. Each antique stove is completely disassembled, restored and ready to install. Q: How much does it cost to ship an antique stove? A: We would be happy to give you a quote. Each antique stove is hand crated before shipping. Recent examples to San Francisco and Texas were around $500. Q: How do I decide on the right type of antique stove for my home or business? A: That&apos;s a rather complicated question to answer here, but since we have been selling antique stoves since 1976 and have 5 stoves heating our shop and house, we can find the right stove for you. We cannot do appraisals over the phone. 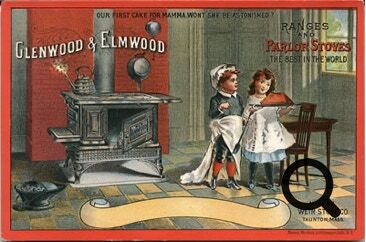 To determine the value of a antique stove, many elements are taken into account. Obviously, the outward appearance is important, but a rusty exterior may not influence the value as much as interior cracks or missing parts may. If you want a written appraisal of your antique stove, please follow these guidelines…. Gather as much information as possible. Make a close inspection and note such things as make, model, year, any distinguishing characteristics, or visible flaws. Photographs can be very helpful when they are clear, well-lit and show the stove from different angles. Written appraisals carry a fee of $35, payable when you send your inquiry.